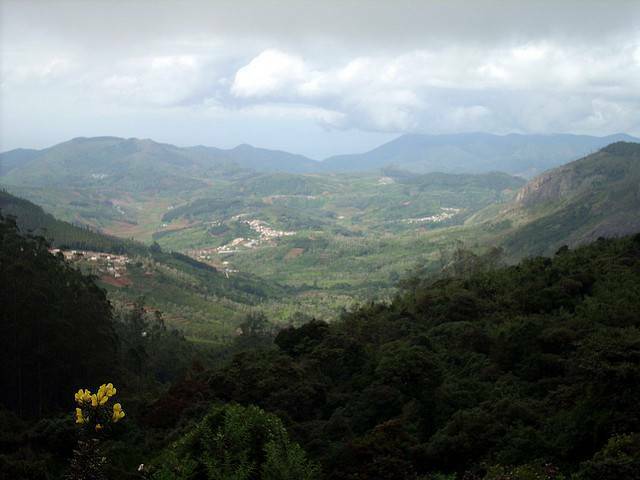 At an altitude of 2636m, Doddabetta is the highest peak in Ooty. It commands a fantastic view of the Nilgiri ranges. The sweeping hills that surpass the artist’s palette in color and vibrancy are a wonderful sight to look at, if you come in the right time. The peak is provided with an observatory tower complete with telescopes. A cute manicured flower garden circles around the tower and droops down into the slopes. A steaming cup of tea, with a stupendous view in front is a nice way to while away the time.